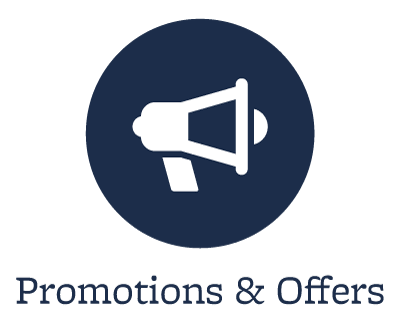 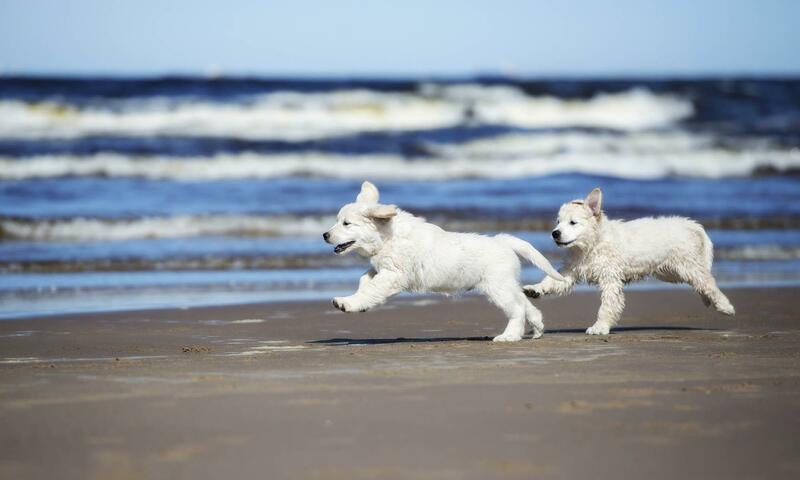 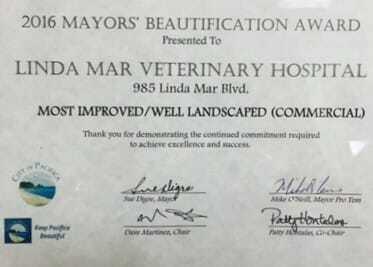 We at Linda Mar Veterinary Hospital are dedicated to providing the very best in veterinary care. 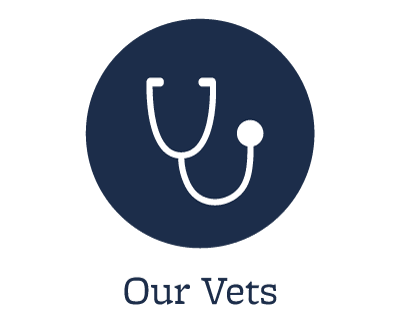 We embrace the special bond between people and their pets in an atmosphere of caring and compassion. 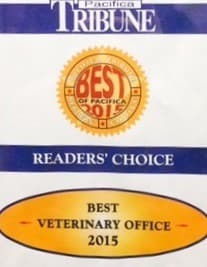 We are proud to be the only animal hospital in San Mateo County to be awarded the Checkbook Guide’s top rating for both quality and price. 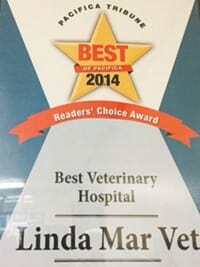 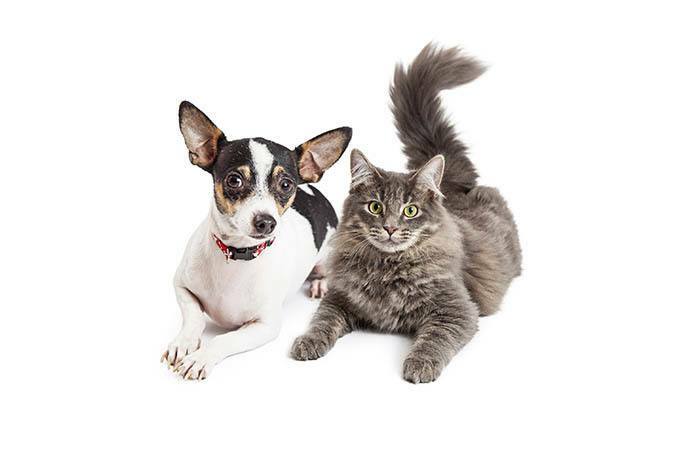 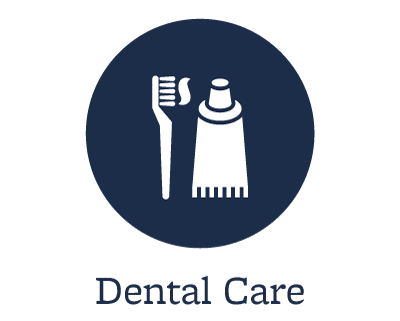 Put your trust in the caring and compassionate hands of Linda Mar Veterinary Hospital.